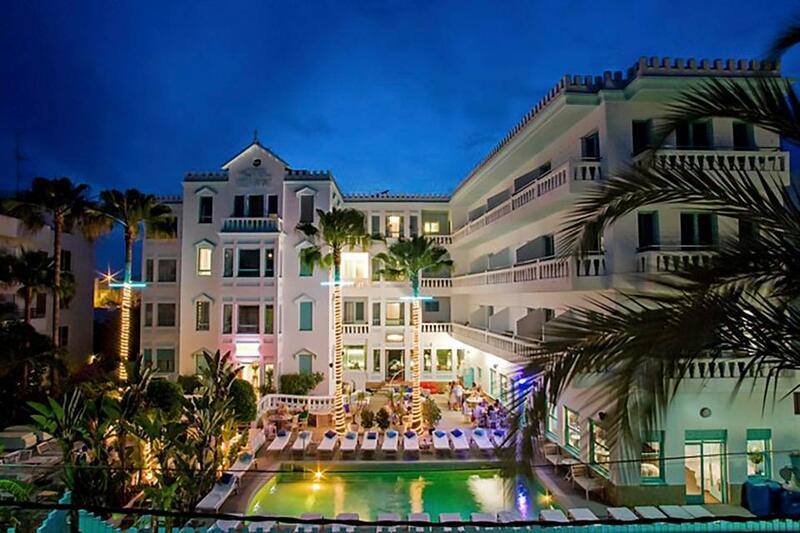 Lionel Messi continues investing in his life after football has he completed the purchase of a luxury Hotel Es Vive in Ibiza. 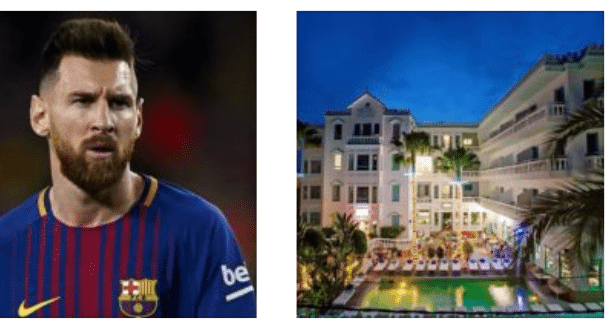 The prices at Messi’s new property start at £226 per night. The expansion of an airport has been abandoned all because of Barcelona FC’s Argentine player, Lionel Messi. 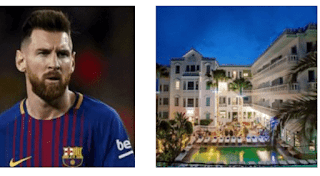 Reports have it that the expansion of El Prat Airport in Barcelona has been abandoned because continuing with it would lead to more air traffic above the footballer’s mansion in the coastal town of Castelldefels. As for why a new additional runway located to the sea was discarded, the official explanation given is based on environmental and financial reasons. However, the president of Spanish low-cost airline, Vueling, offered a different perspective. Javier Sanchez-Prieto said during a talk at Barcelona’s ESADE university. Vueling, based at El Prat de Llobregat, has hubs in Barcelona-El Prat Airport and Rome’s Leonardo da Vinci-Fiumicino Airport. It is reported that the five times ballon d’or winner bought his neighbor’s house last year, to keep the noise level to a minimum around his home.